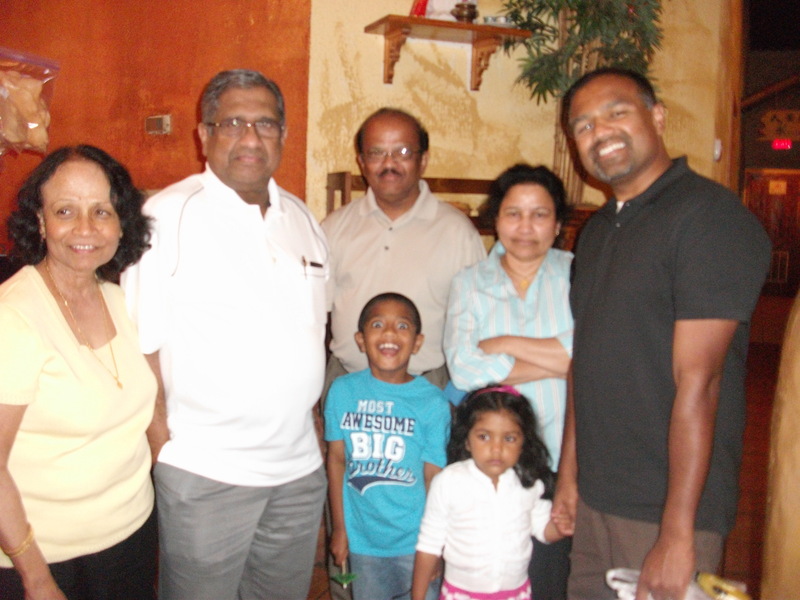 Father’s Day dinner with family | Tales From The Ipe! Another Father’s Day? Why yes, yes it is. As usual, another busy family day. I couldn’t sleep much last night, so I got early around 4am to catch up on laundry and read online. Before we went to church, the rest of the family woke up and presented me with their gifts. Josh made me a nice framed picture. Lily made me a trophy, but left it at school on Friday.) Namita, who didn’t have to get me anything, bought me some new swim trunks that will fit me (medium-sized), and a replacement Wenger swiss army knife to replace the same knife I got last year for Father’s Day but promptly lost in August somewhere in Delaware. Saturday night, we tried calling muliple restaurants to find one who could accomodate a table of eight for Sunday night. We tried a few spots, including Bonefish Grill. 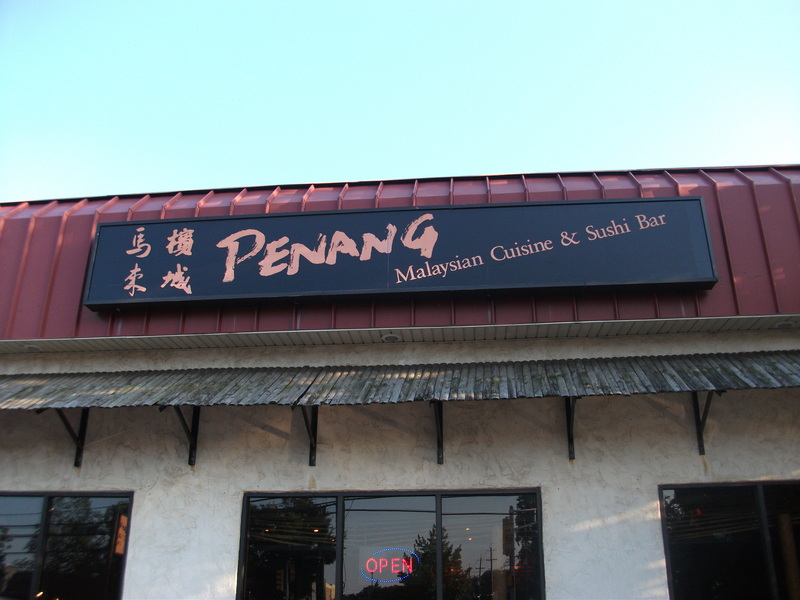 We eventually found luck with Penang in Edison, NJ. The last time we’d been to Penang, it was to celebrate Lesh’s birthday back in April, which was the Penang in Lodi, NJ. This time, we weren’t planning to go that far. Penang features Malaysian and Thai cuisine, and I didn’t know if my parents would feel adventurous enough for Malaysian and Thai cuisine, but they seemed to have a good time. Happy Father’s Day to all of us trying our best to be good Dads. This entry was posted in Family, Personal and tagged fathers day. Bookmark the permalink.